What are we talking about? Practice?! Yes, we’re really talking about practice. Michigan football spring practice in nice sunny warm Florida, a place so horrible that no student athlete would ever want to be forced to go so the NCAA has been requested to stop this horrific torment being forced upon these poor young men. 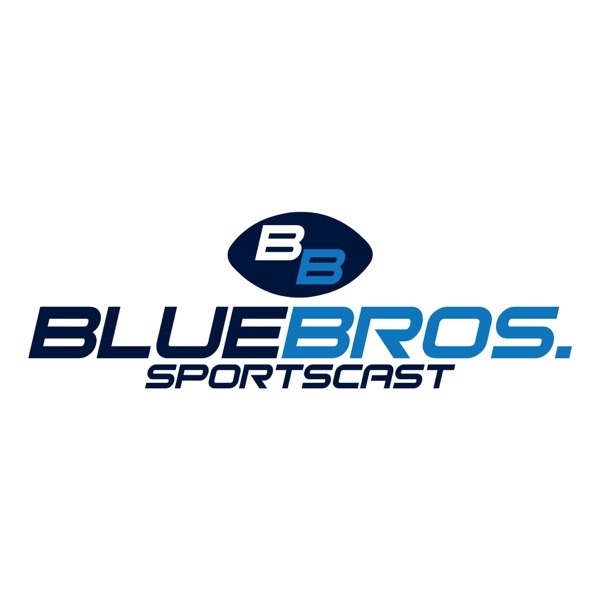 Listen as the Blue Brothers give their thoughts and discuss some other topics from this week.